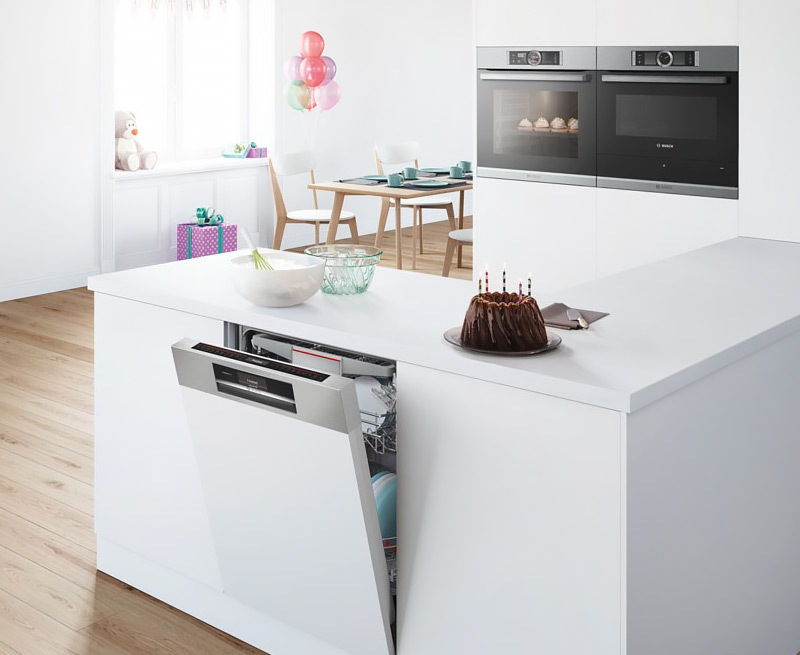 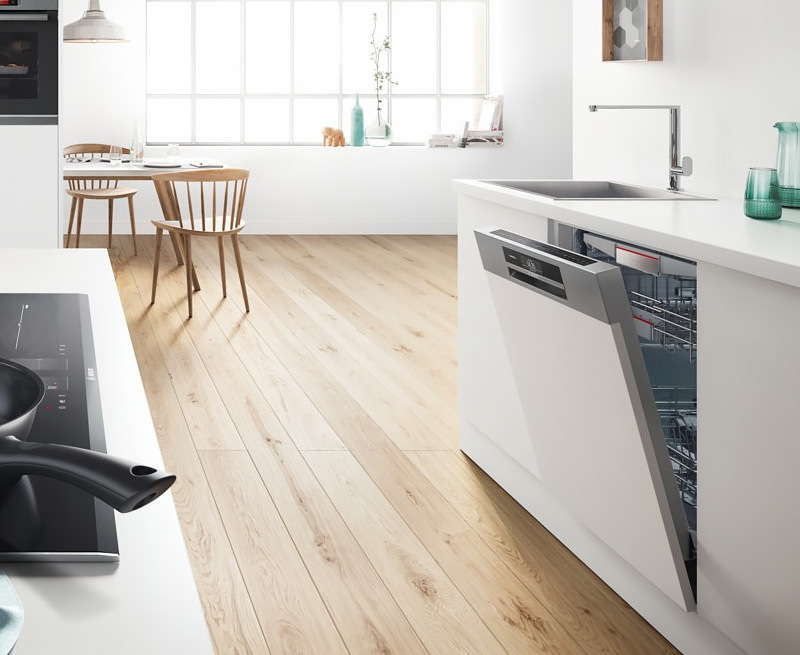 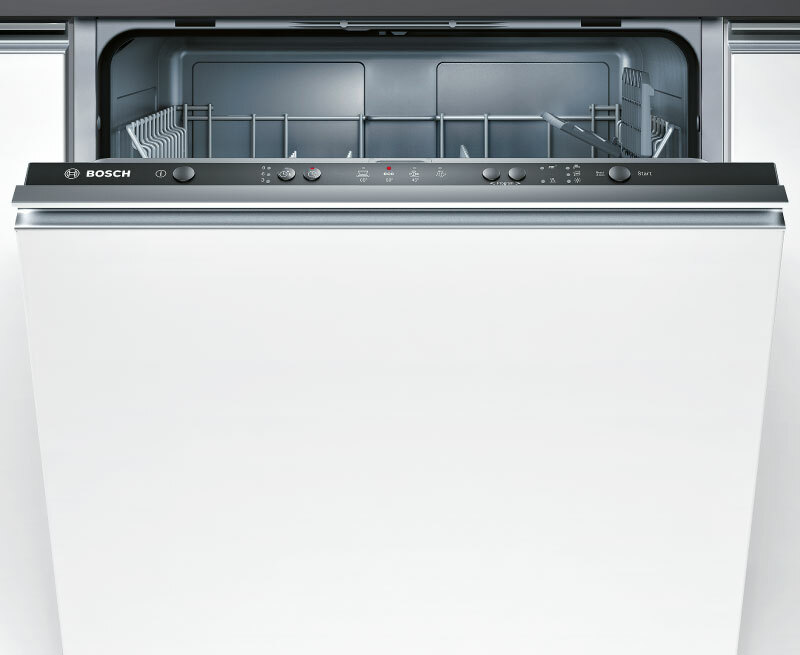 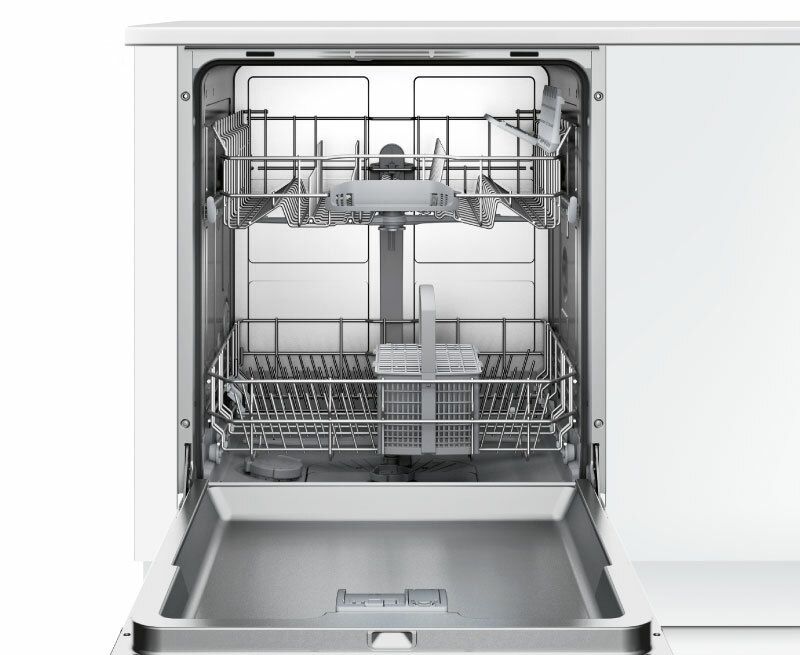 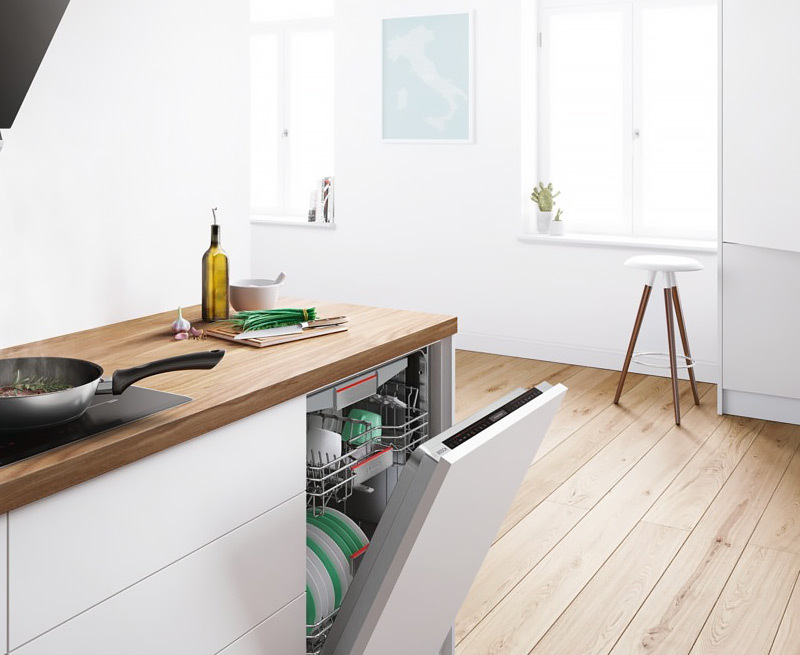 The Bosch SMV40C30GB integrated dishwasher is the perfect addition for the large family with 12 place settings and four program settings. 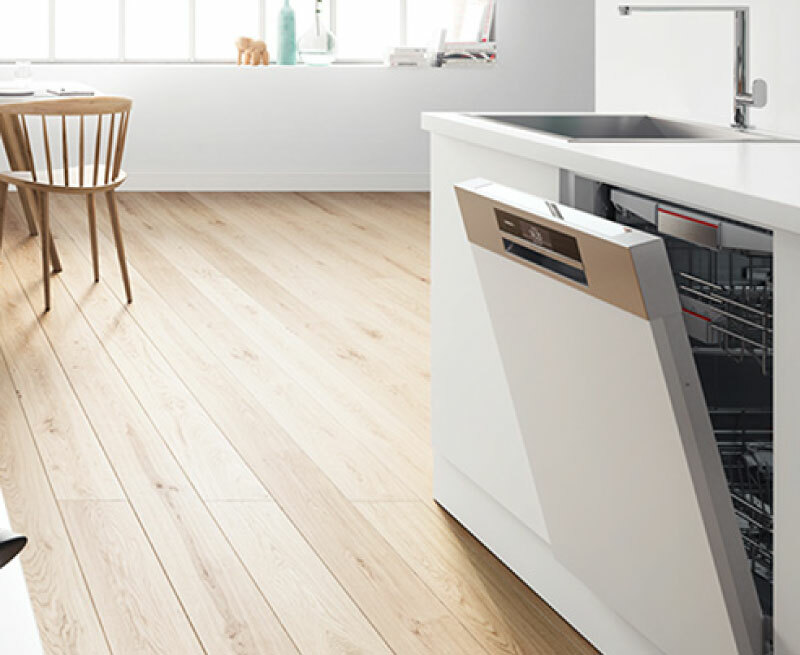 The Quick program will do a full cycle in just 29 minutes or choose the Eco wash mode and the dishwasher will use a lower temperature wash and less water, helping you save money on energy and water bills. 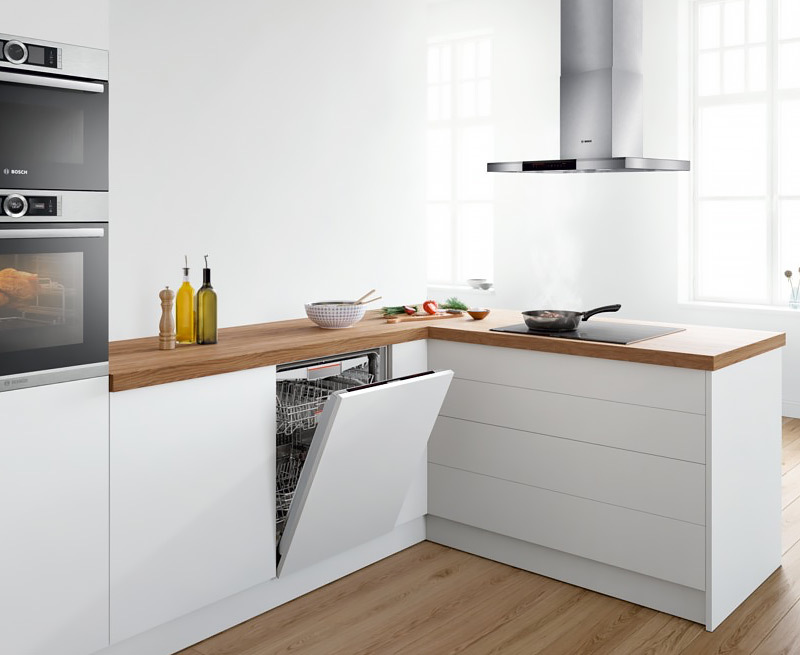 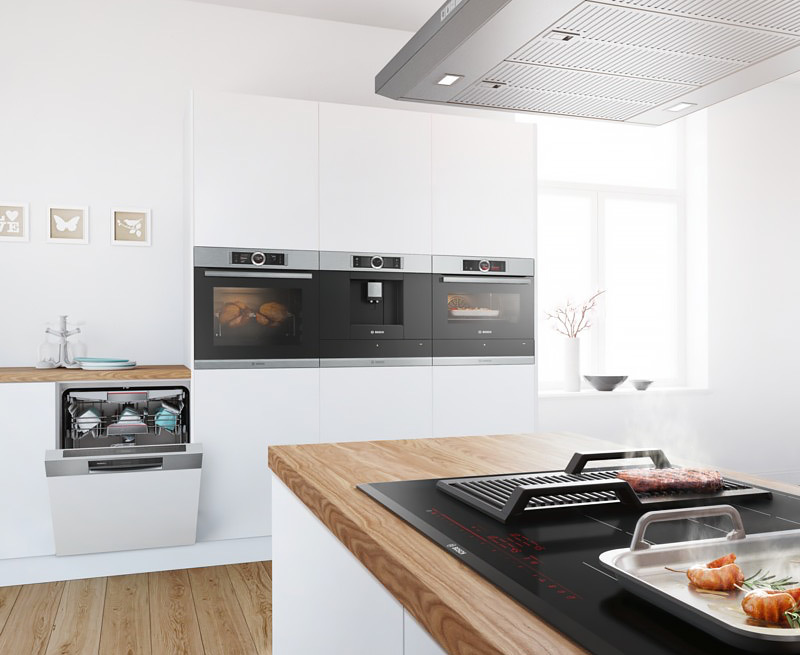 Operating at a low noise level of just 50dB you can enjoy a relaxing evening after clearing away the dishes. 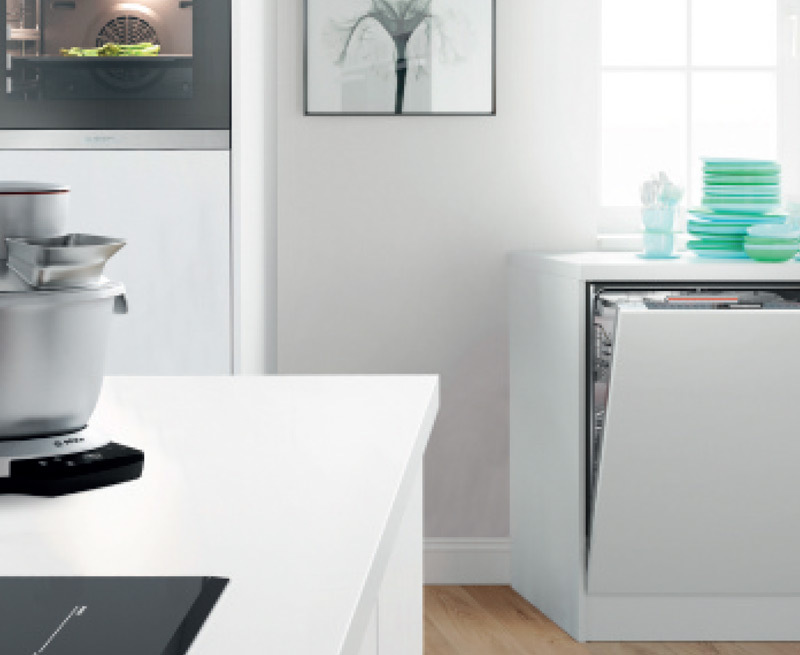 The Quick program will do a full cycle in 29 minutes.